Our Ambassador for #stepforward @156 is Karen, who for the past 10 years has volunteered for Saint Francis Hospice at their service of remembrance which takes place on a monthly basis. Every September, Karen hosts a Coffee Morning here in Head Office, where funds are collected in aid of this charitable Organisation that is very close to her heart. 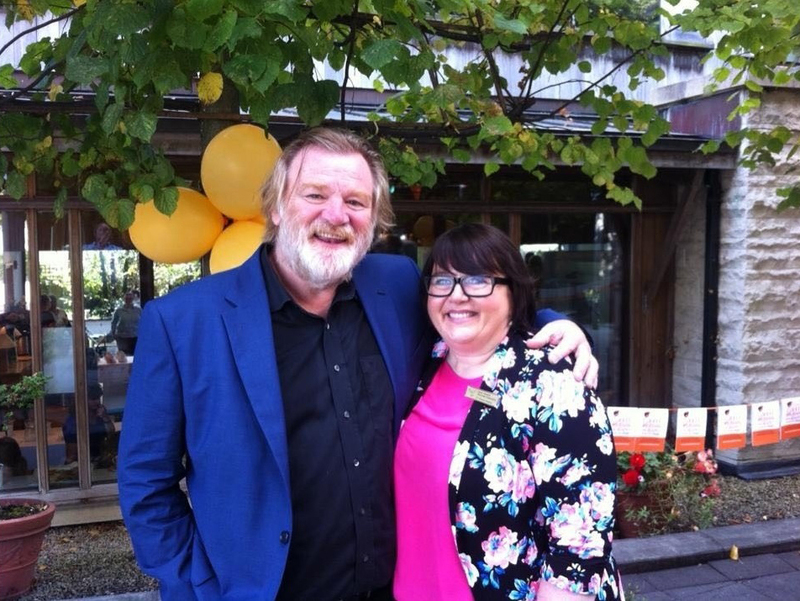 In 2016, Karen helped in organising the event at the St. Francis Hospice in Raheny, where she met Brendan Gleeson who in an Ambassador for the Hospice.